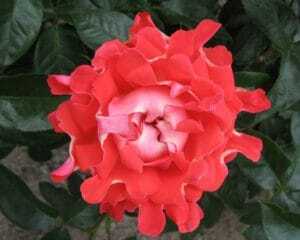 Here you will find our complete assortment of Ruffle Roses. 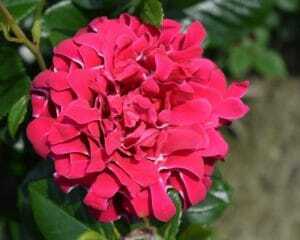 By clicking on a photo you will find the trade name and colour description of each Ruffle Rose. 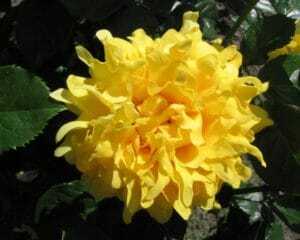 Ruffle Roses have a beautiful, modern and elegant appearance, rich flowering, with a unique shape and carved petals. 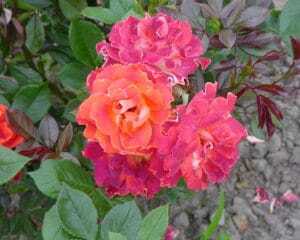 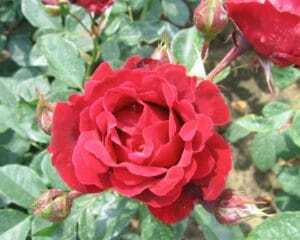 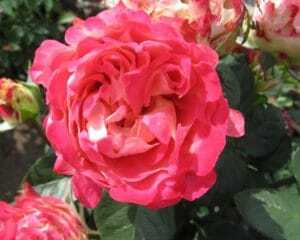 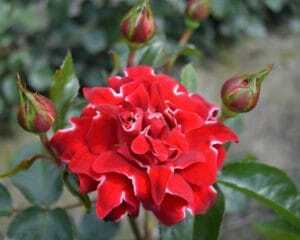 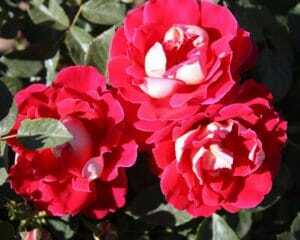 Magnificent new distinctive qualities are combined into this pretty rose variety.